Orders placed within 5 hours 17 minutes will ship today! Touareg. 3.6L, main. To 8/1/15. From 8/1/15. 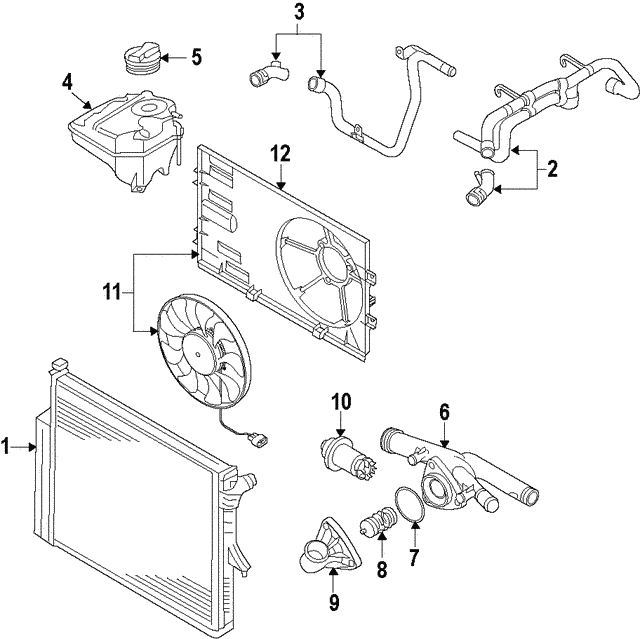 Notes: Includes Water Pump Gasket.